Soroptimist Moses Lake’s Domestic Violence Committee has enlisted the support of Create Your Statement, an organization out of Spokane – combatting dating abuse. 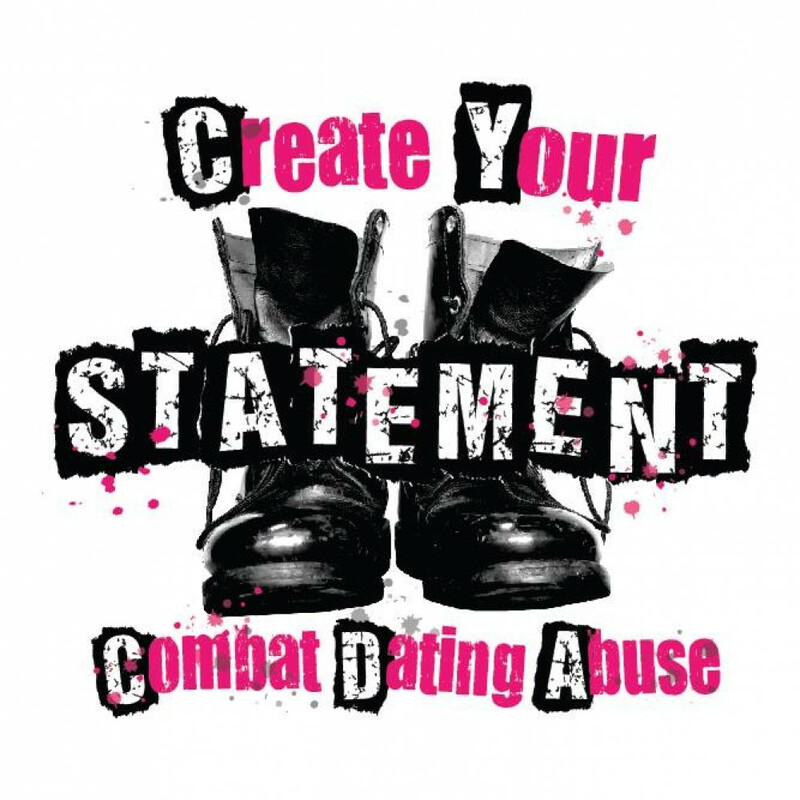 Create Your Statement’s mission is to bring education and awareness to the prevention of dating abuse while promoting leadership and character development among today’s youth. The complimentary event is available to all Middle School & High School students and their parents. Jenny Moeller, Executive Director & Founder of Create Your Statement, will present topics to help reduce the risk and incidence of dating abuse and violence among girls and boys ages 12 to 18 by empowering them to recognize their value and potential while building strengths to form healthy relationships and avoid or end unhealthy relationships. Soroptimist is a global volunteer organization working to improve the lives of women and girls through programs leading to social and economic empowerment. As Soroptimist is Best for Women, Soroptimist Moses Lake are women doing their best to help Women & Girls be their BEST!